Reserve deputies are individuals who volunteer their time to augment the Sheriff's deputies with patrol and jail assignments. Members also respond to support a variety of emergency situations. Interested individuals must have the appropriate certifications prior to applying. 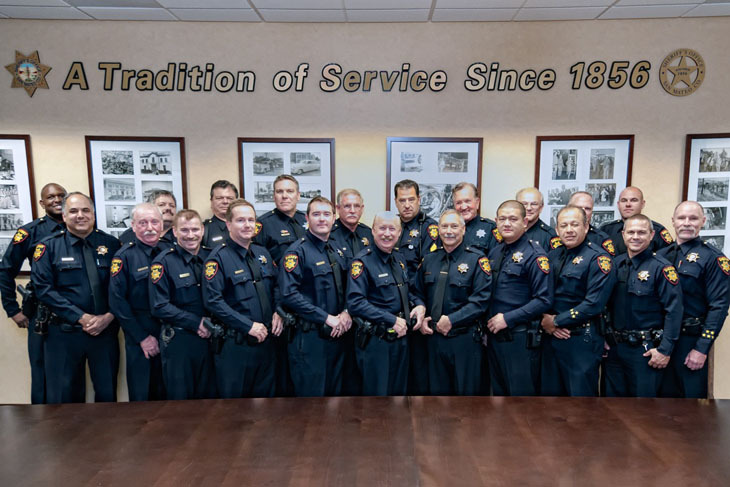 Like full-time deputies, reserve deputies are professionally trained and duly sworn law enforcement personnel. In most cases, reserves are assigned to the same duties as full-time deputies. Since reserve deputies have the same powers of arrest as full-time deputies they are required by law to meet the same hiring, background, medical and field training standards.